Elevate learning in and out of the classroom. 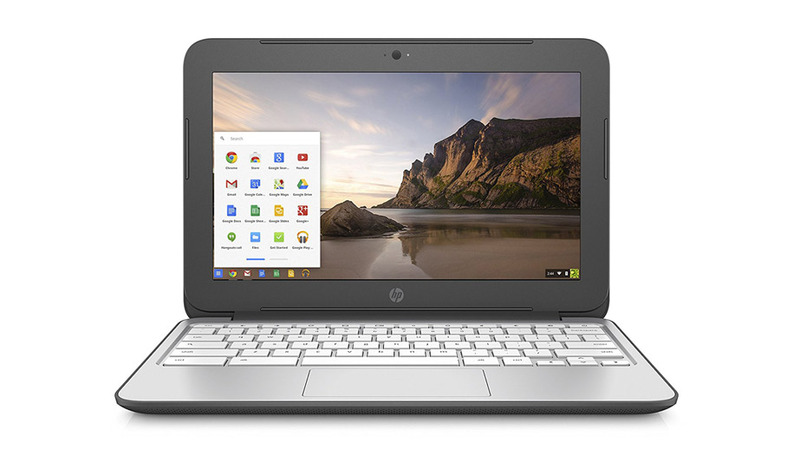 Help students to think critically and work collaboratively with the HP 11 G5 New Chromebook. It’s ready for class with interactive tools and a rugged design that includes co-molded rubber edges. Collaborate easily with the optional wide-angle IPS touchscreen and 180° hinge design that also helps reduce stress on the lid. Make the most of Google Hangouts and video interaction with noise suppression features on this new Chromebook that improve audio clarity. *Weight is based on a typical configuration and may vary based on configuration. The HP 14-CA021NR Touchscreen 14" Refurbished Chromebook is highly entertaining and provides a seamless Chrome experience. This 11.6-in new Chromebook™ from Lenovo is light, portable, rugged, and productive. 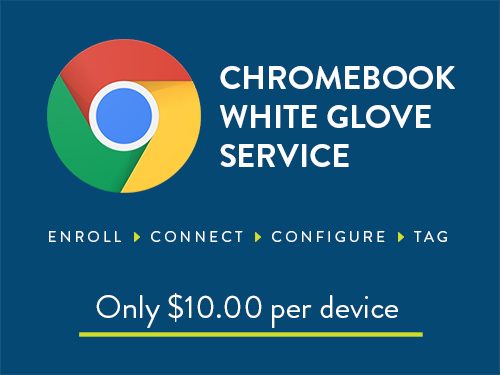 The Dell 11 5190 Touchscreen Refurbished Chromebooks are 11.6-inch laptops that provide a cost-effective learning solution. The CTL New Chromebook NL7 Notebook is made for the rigors of the education environment. 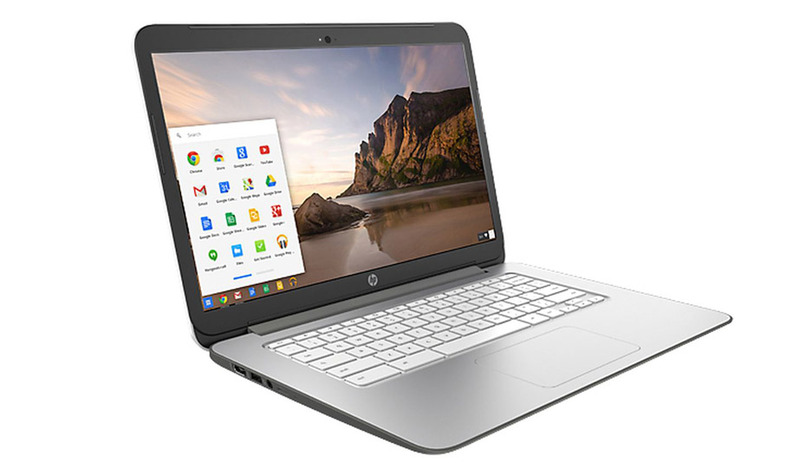 The HP 11 G5 EE New Chromebook elevates learning in and out of the classroom and empowers students. 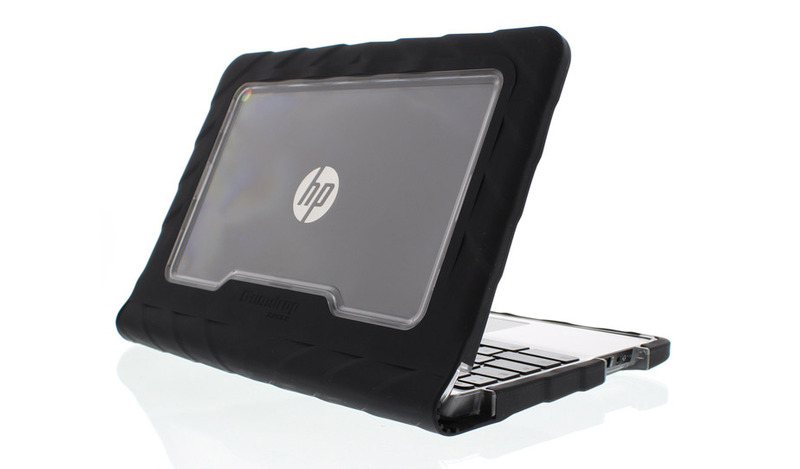 The HP Refurbished Chromebook 11-V010NR 11.6" was built for everything you do online.